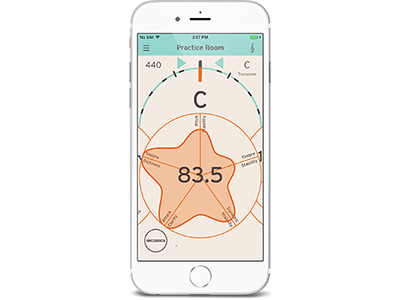 We are excited about iOS 9 from Apple that will be released on September 16, however we are also aware of some compatibility problems with some of our apps. 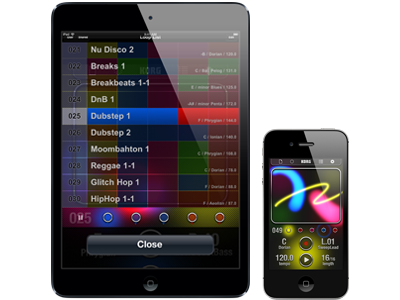 In particular, we have confirmed that KORG Gadget for iPad, KORG Module for iPad and iM1 for iPad have fatal problems (e.g. crash on start-up) so if you wish to continue using these apps please refrain from updating your iPhone/iPad to iOS 9. As with many apps from other developers our other apps also have some issues that we are working to resolve ASAP. We are currently preparing new updates that are compatible with iOS 9. These updates will be available on the Apple app Store as soon as we confirm they are completely stable. Until then, we advise that you do not update to iOS 9 until all applications have been confirmed as okay. We will inform you once we have finalized these updates which should be very soon. M1 Day - Music Workstation Synthesizer "M1" 30th anniversary. Limited Time Sale of Software Products. A new music production game experience - “KORG Gadget for Nintendo Switch” microsite is now open! microKORG 15th Anniversary Instagram Contest Vol.1 : The winners have decided! 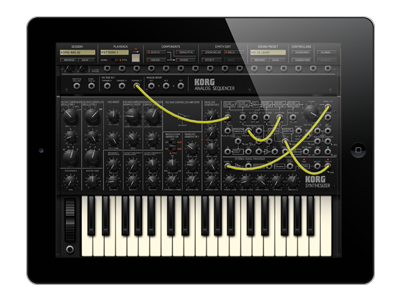 KORG Software Bundle website is back. 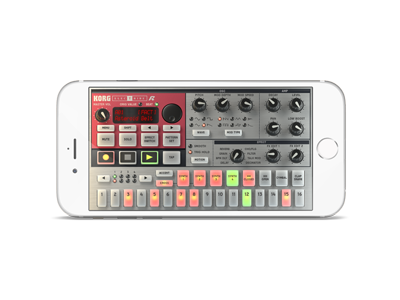 microKORG celebrates its 15th anniversary in 2017! 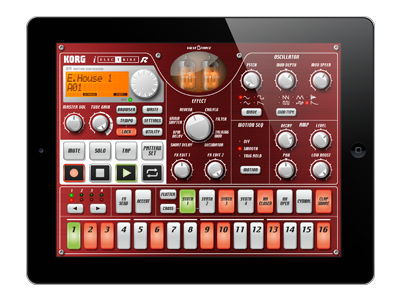 Free Korg EXS Library with every Kronos Platinum Purchase and for a limited time only! Minilogue Attack Interview Tats and Yuki!! Keyboard legend - Keith Emerson. Now and Forever. Special 18 Month Financing for Kronos2 & ARP ODYSSEY! New sound set released! Catalyst Volume 2: 32 amazing KARMA-fied combis for Korg Kronos (all models) and OASYS. 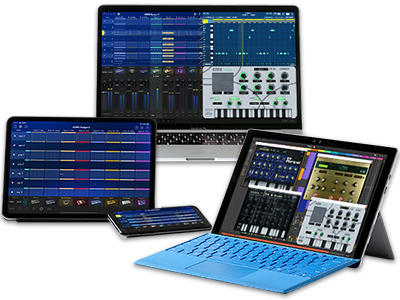 Windows 10 support for KORG products. 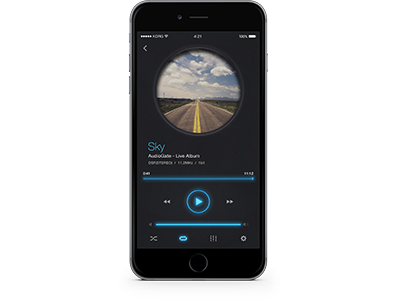 Great quality sound on your iPhone with iAudioGate, the ultimate high-resolution music player app. All the news about Korg Arranger keyboards! 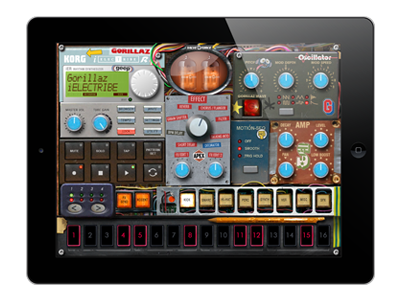 KORG Gadget for iPad - MusicTech "Gear of the Year" : Best App in U.K.
New KRONOS Sound Pack for current KRONOS users! Check out a great Gadget review! Korg Supports The School of Rock by Backlining with the Korg Kross! 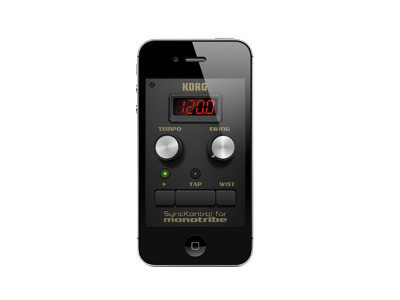 KORG Gadget Wins Coveted Sonic Touch Gold Award! 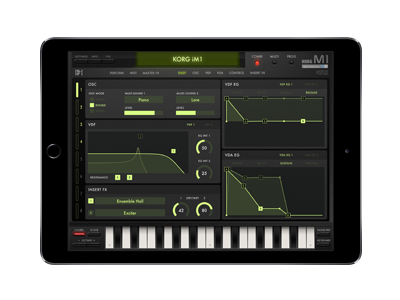 KORG Gadget for iPad out now! 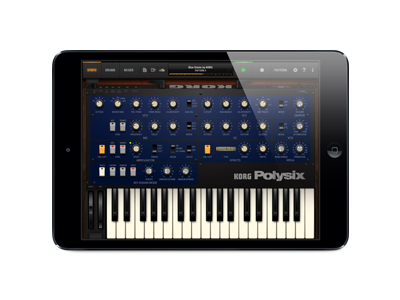 All KORG iPad/iPhone apps up to 50% OFF - Special Offer! Korg announces new products at Winter NAMM 2014. 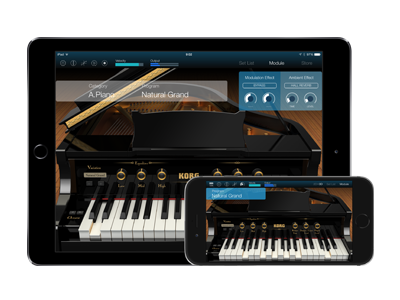 Korg launches a new global website. KRS-06 Bonus Organ Bank for KRONOS X is now available. Reason Limited now bundled with Korg&apos;s nanoSERIES2 and microSERIES controllers!